The VISICORT project marked the end of the first year of its work with a plenary meeting at the Charité Campus Virchow Klinikum in Berlin on Friday, May 29. 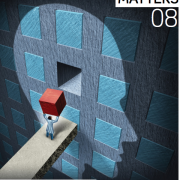 Following an overview of the management of the project, scientists involved in the project’s preclinical workpackages reported on the research carried out in the six months since the last plenary. The meeting also heard updates on recruitment for VISICORT’s clinical trial, and the development of the sample tracking system that will allow researchers to manage the movement of thousands of samples between clinical sites, storage facilities, and research laboratories. An afternoon breakout session, held in Charité’s Eye Clinic Laboratory, provided training in sampling protocols for the clinical researchers involved in the project. The meeting concluded with a discussion on dissemination and exploitation of the project’s results. 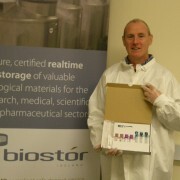 In a major step forward for the project, the first VISICORT sampling kits were shipped to clinical centres in Dublin and Aarhus this week from partner Biostor. 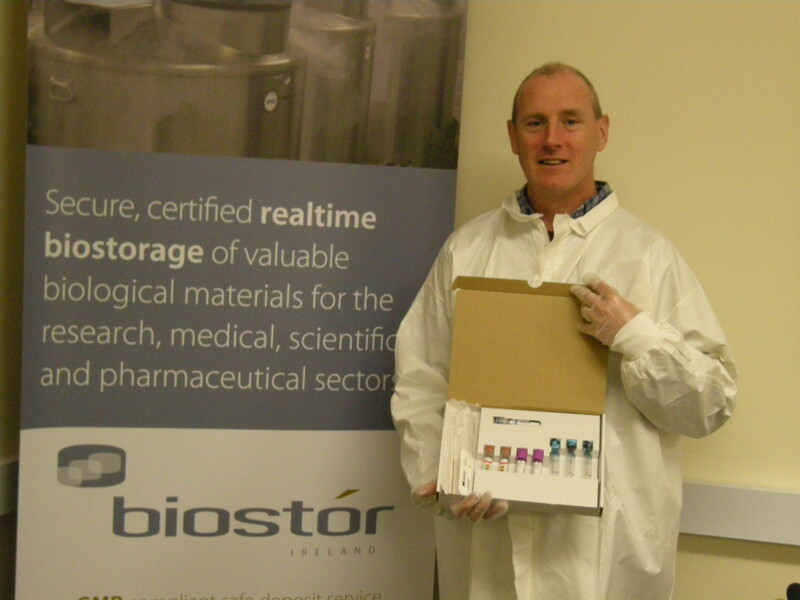 Managing, sourcing and assembling the final sampling kits has involved a huge effort from Niall, Peadar and all the team at Biostor. The winners of the schools science video competition, ReelLIFE SCIENCE were announced this week as part of Science Week 2014. 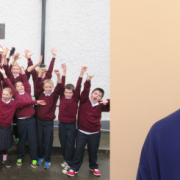 The primary school category winners are Sooey National School, Co. Sligo, with Julien Torrades from Summerhill College, Sligo taking first place at secondary school level. One video in the “Vision” category (which was sponsored by VISICORT) entitled “How We See the World”, made it to the final shortlist. The budding filmmakers from St. Andrew’s College in Blackrock, Co. Dublin will be treated to lunch and a tour of the Biostor facility in Wexford. You can read all about the winners and view the videos here. 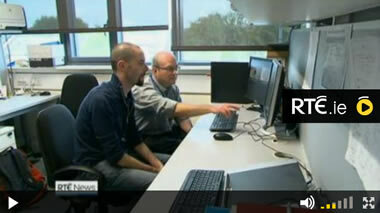 New research from NUI Galway is using adult stem cells in the fight against cornea transplant rejection. 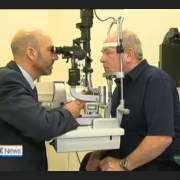 The research has been published in the American Journal of Transplantation, and underpins a pan-European project which hopes to help the 100,000 people worldwide who undergo cornea transplant procedures each year. VISICORT will be taking part in ReelLife Science, an exciting new science video competition for primary and secondary schools. 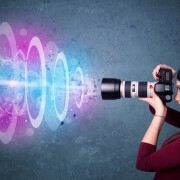 The competition is the first of its kind in Ireland, and VISICORT will be sharing its expertise on the theme of “Vision”. 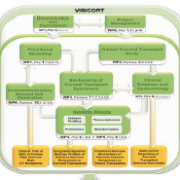 VISICORT have had an abstract accepted for oral presentation at ESBB’s 2014 Annual Conference. 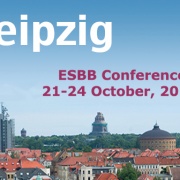 The ESBB conference will take place in Leipzig, Germany from Tuesday 21st to Friday 24th October. http://visicort.eu/wp-content/uploads/2014/08/Screenshot-2014-08-19-08.32.08.png 480 484 visicort_admin http://visicort.eu/wp-content/uploads/2014/03/visicort_logo_final-300x126.jpg visicort_admin2014-08-19 07:43:462014-08-19 07:44:30VISICORT featured in NUI Galway magazine "Research Matters"